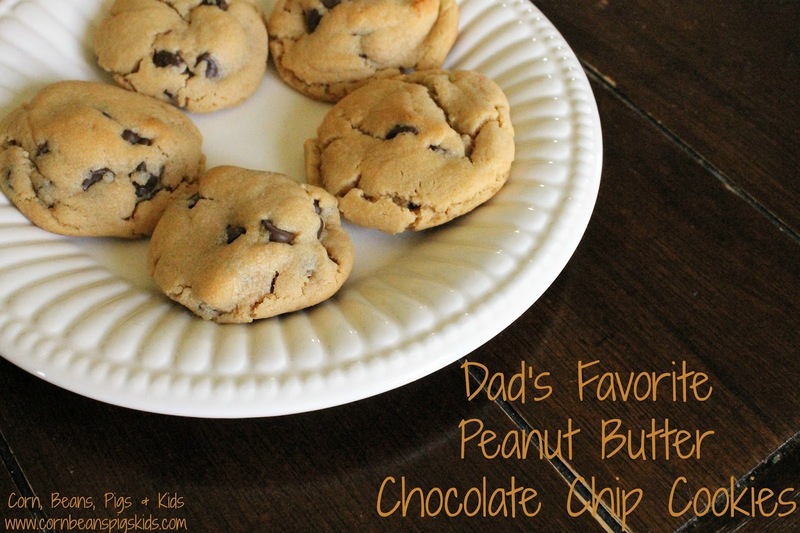 Father's Day is in one week and to celebrate I am partnering with my Celebrate 365 friends to throw a Father's Day Favorites Blog Party. When I think of my Dad's favorite, the first thing that comes to mind is Peanut Butter Chocolate Chip Cookies. Ever have a food that is always tied to a memory? Well, whenever I make these cookies I always think of my Dad. Both my Dad and I have a love of farming and the combination of peanut butter and chocolate 😊 My Dad is the one that gave me the interest and love of farming, and who makes me proud to be carrying on our family's farming tradition. So it only seems appropriate then that these cookies are a staple for us out in the field and have become a family favorite for anytime of the year. Cream together shortening, butter and peanut butter. Add sugars and cream together. Then add eggs, mixing well after each one. Stir in flour, baking soda, baking powder and salt. Mix in chocolate chips. Bake cookies at 375°F for 10 minutes. Take them out of the oven just before they look done to get a soft cookie. Let rest on cookie sheet one to two minutes before letting cool on cookie sheets. 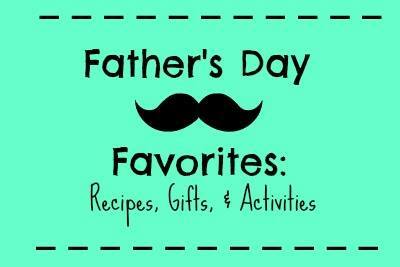 So what are your Dad's favorites or your favorite things to eat and do for Father's Day? 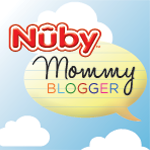 Be sure to link up to our blog party and always remember to Comment for a Cause! Peanut butter and chocolate is one of my favorite combos. Those cookies look delicious! Val, my dad would have loved these cookies, too! Thank you for hosting! 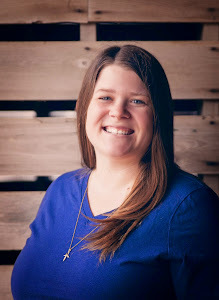 :) Thanks for linking up Jean!